The 1096-N Architectural Series Up & Accent Fixture features sharp cutoff optics and reflectors for even illumination without glare. 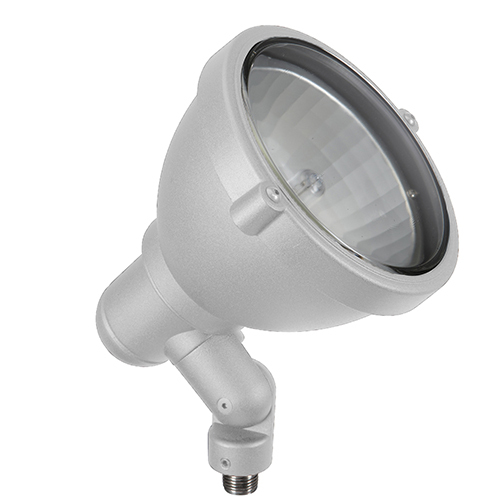 The 1096-N utilizes a Metal Halide Bi-Pin series of lamp and is rated for use with lamps up to 70 watts. 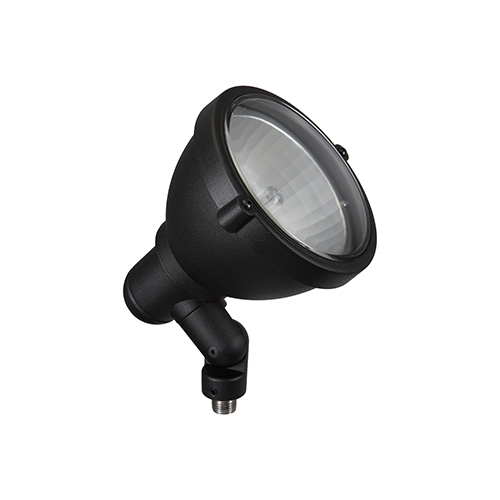 The housing is available in die-cast aluminum and is fully sealed to prevent moisture penetration. A clear, tempered, shock and heat resistant soda-lime glass lens safeguards the lamp and optics. The high performance aluminum reflector has a polished semi-specular finish for even beam control and is available in fixed spot, flood, and wide flood. Offered as an option, the Infinity Knuckle is an articulating mounting assembly with infinite adjustment capabilities to complement the precise hot aiming performance of the 1096-N. 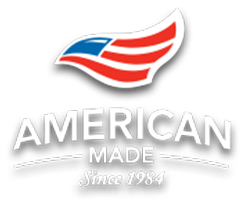 There are 18 super durable polyester powder-coat finishes to choose from. 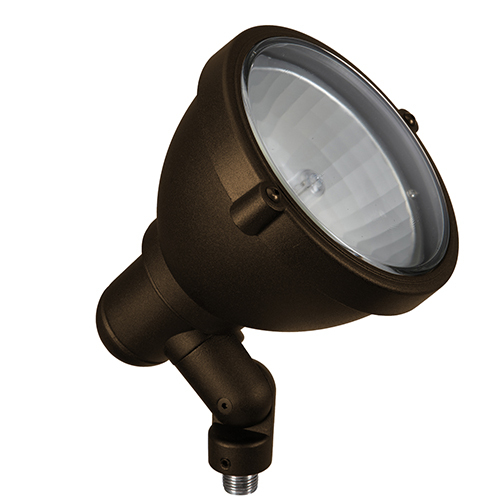 With several different optical accessories available, the 1096-N stands ready for a multitude of lighting tasks. Lamp not included with fixture, mounting hardware not included.